Most homeschool moms are having to learn how to balance so many things, including homeschooling multiple ages. It can seem daunting but it doesn't have to be. 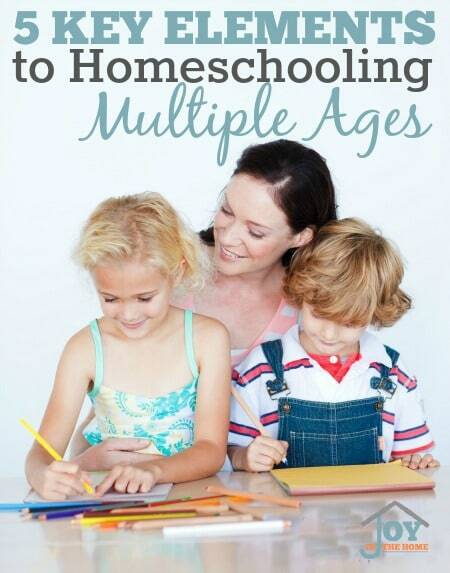 Knowing a few key elements to homeschooling multiple ages can help you to find joy in your homeschooling journey and bring peace into your routine. 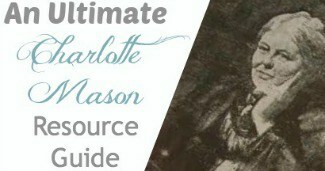 These key elements really work and will give your homeschooling the atmosphere you really desire. Set Up a Routine That Naturally Flows for Your Family – Once I realized that a schedule with set times were only stress increasing things, I switched my focus to finding a routine that could work for my family and have adjustments based on the seasonal changes that occurs in our home. Once my children, even my youngest children, learned what our homeschooling routine looked like, our days became easier and more productive. I truly believe that a natural flowing routine is one of the best things a homeschooling mom can do for herself and it will pay off so quickly. 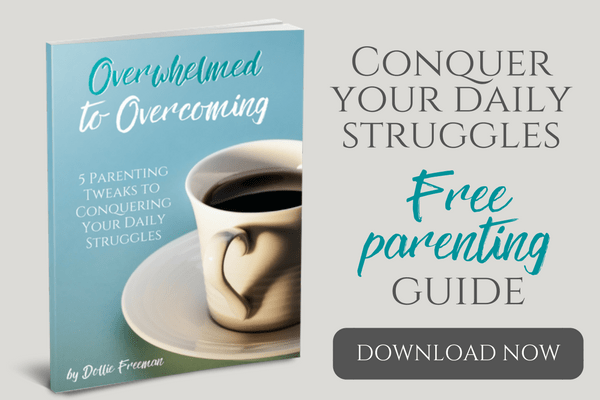 Recognize Training Opportunities for What They Are – Each homeschool family has issues that arise in our children that can quickly cause our homeschooling days to become unglued and stressful. We need to recognize these times as training opportunities and understand that when this happens, it means we haven't been consistent in setting up our routine, implementing consequences and even overlooking praises where they could have been given. 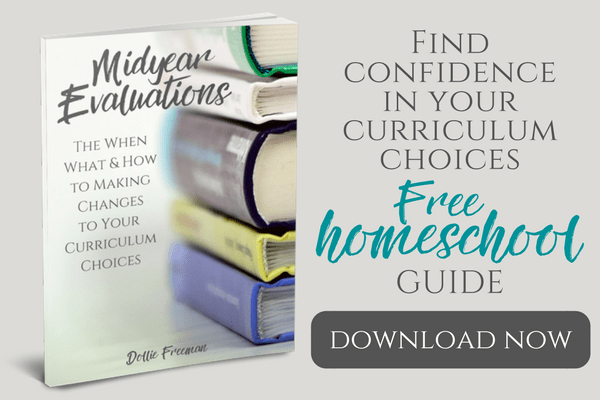 I like to identify the key things in our home that gets me stressed out, whether it is disobedience or unmotivated children, I can recognize that these are trainable opportunities that will help me reach my goal of homeschooling multiple ages and to do it well. I start working on these opportunities a few weeks prior to starting our new homeschooling to help us get on the right path before our book studies begin. Teach Several Subjects as a Family – If you aren't taking advantage of teaching several subjects as a family, you won't believe the freedom that comes with this one key element to teaching multiple ages in your home. We have done this successfully with history, science, art, music, memory work and even math for the first few years, when we concentrated on hands-on learning and oral math. The key to doing this successfully is to expect different things based on the ages and skills of your children. Young children will only be listening, where older children could be given assignments that could last 15-20 minutes or even longer for high school children. I absolutely love bringing in resources to help in implementing this. Encourage Independent Learning – I couldn't teach multiple ages without implementing independent learning early on. I find that this not only fosters a love of learning, but also opens up my day to work with those who need more teaching to learn the basic skills necessary to be an independent learner, including accountability. Create Learning Centers for Your Family – I love having learning opportunities right at my children's level or where I can get them for them. Planning ahead for these activities are really important but worth the time! These learning centers are key elements to getting even the youngest child in your home to be doing something when you have to give your attention to another child.